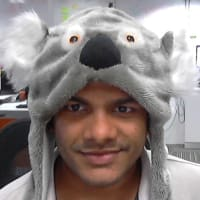 In this article, I'll share some frequently **asked* programming interview questions*from different interviews for programmers at different levels of experience,from people who have just graduated from college to programmers with one to two years of experience. 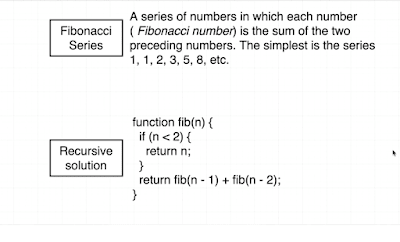 Coding interviews are comprised mainly of data structure and algorithm-based questions as well as some of the logical questions such as, How do you swap two integers without using a temporary variable? I think it's helpful to divide coding interview questions into different topic areas. The topic areas I've seen most often in interviews are array, linked list, string, binary tree, as well as questions from algorithms (e.g. string algorithm, sorting algorithms like quicksort or radix sort, and other miscellaneous ones),and that's what you will find in this article. 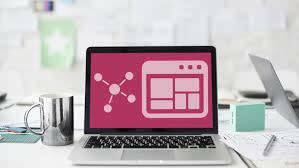 It's not guaranteed that you will be asked these coding or data structure and algorithmic questions, but they will give you enough of an idea of the kinds of questions you can expect in a real programming job interview. Once you have gone through these questions, you should feel confident enough to attend any telephonic or face-to-face interviews. Btw, there is no point in attempting these questions if you don't have sufficient knowledge of essential Data Structure and Algorithms or you have not touched them from ages. In that case, you should take a good course like Algorithms and Data Structures Part 1 and 2 By Robert Horvickto refresh your DS and algorithms skills. 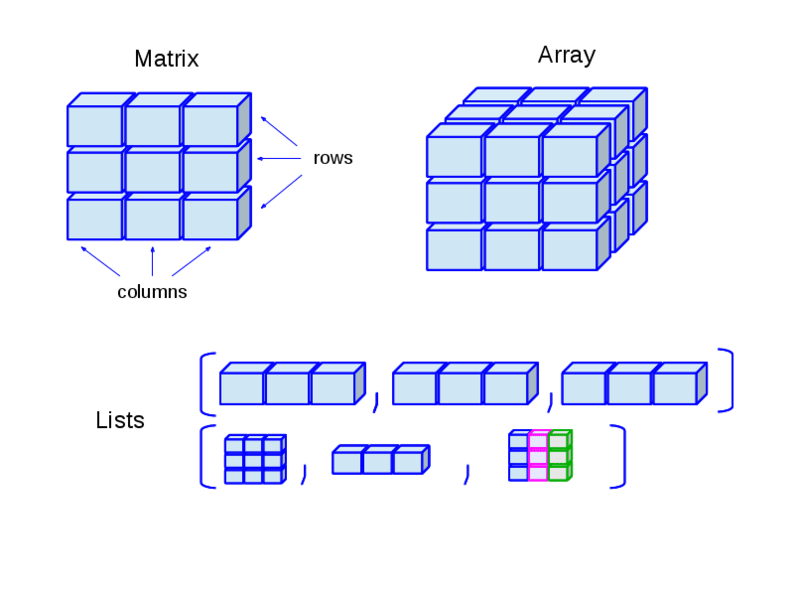 An array is the most fundamental data structure, which stores elements at contiguous memory location. It is also one of the darling topics of interviewers and you will hear a lot of questions about an array in any coding interview, e.g. reversing an array, sorting the array, or searching elements on the array. The key benefit of an array data structure is that it offers fast O(1) search if you know the index, but adding and removing an element from an array is slow because you cannot change the size of the array once it's created. In order to create a shorter or longer array, you need to create a new array and copy all elements from old to new. The key to solving array-based questions is having a good knowledge of array data structure as well as basic programming constructors such as loop, recursion, and fundamental operators. These questions will not only help you to develop your problem-solving skills but also improve your knowledge of the array data structure. If you need more advanced questions based upon array then you can see also seeThe Coding Interview Bootcamp: Algorithms + Data Structures, a bootcamp style course on algorithms, especially designed for interview preparation to get a job on technical giants like Google, Microsoft, Apple, Facebook etc. And, if you feel 10 is not enough questions and you need more practice, then you can also check out this list of 30 array questions. A linked list is another common data structure that complements the array data structure. Similar to the array, it is also a linear data structure and stores elements in a linear fashion. However, unlike the array, it doesn't store them in contiguous locations;instead, they are scattered everywhere in memory, which is connected to each other using nodes. A linked list is nothing but a list of nodes where each node contains the value stored and the address of the next node. Because of this structure, it's easy to add and remove elements in a linked list, as you just need to change the link instead of creating the array, but the search is difficult and often requires O(n) time to find an element in the singly linked list. This article provides more information on the difference between an array and linked list data structures. It also comes in varieties like a singly linked list, which allows you to traverse in one direction (forward or reverse); a doubly linked list, which allows you to traverse in both directions (forward and backward); and finally, the circular linked list, which forms a circle. In order to solve linked list-based questions, a good knowledge of recursion is important, because a linked list is a recursive data structure. If you take one node from a linked list, the remaining data structure is still a linked list, and because of that, many linked list problems have simpler recursive solutions than iterative ones. These questions will help you to develop your problem-solving skills as well as improve your knowledge of the linked list data structure. If you are having trouble solving these linked list coding questions then I suggest you refresh your data structure and algorithms skill by going through Data Structures and Algorithms: Deep Dive** Using Java** course. You can also check out this list of30 linked list interview questions for more practice questions. Along with array and linked list data structures, a string is another popular topic on programming job interviews. I have never participated in a coding interview where no string-based questions were asked. A good thing about the string is that if you know the array, you can solve string-based questions easily because strings are nothing but a character array. So all the techniques you learn by solving array-based coding questions can be used to solve string programming questions as well. 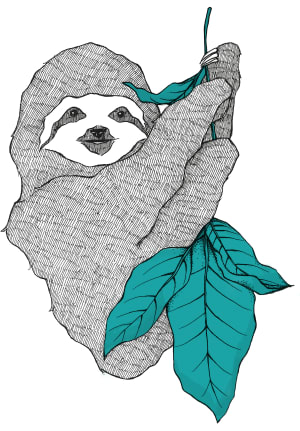 These questions help improve your knowledge of string as a data structure. If you can solve all these String questions without any help then you are in good shape. 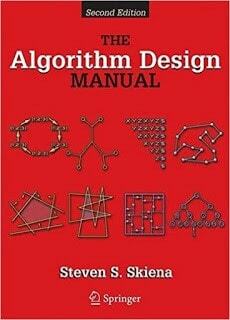 For more advanced questions, I suggest you solve problems given in theAlgorithm Design Manual by Steven Skiena, a book with the toughest algorithm questions. If you need more practice, here is another list of 20 string coding questions. So far, we have looked at only the linear data structure, but all information in the real world cannot be represented in linear fashion, and that's where tree data structure helps. 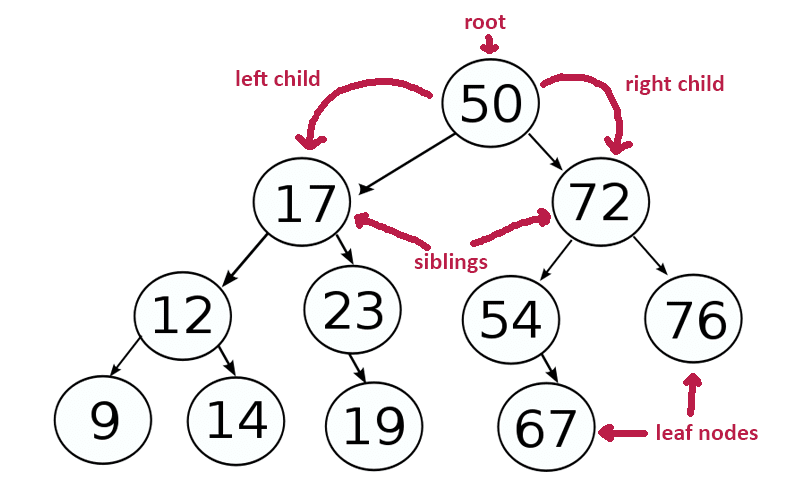 Along with its close cousin binary search tree, it's also one of the most popular tree data structures. 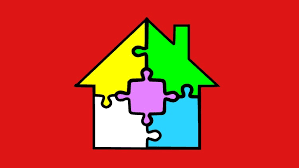 Therefore, you will find a lot of questions based on them, such as how to traverse them, count nodes, find depth, and check if they are balanced or not. A key point to solving binary tree questions is a strong knowledge of theory, e.g. what is the size or depth of the binary tree, what is a leaf, and what is a node, as well as an understanding of the popular traversing algorithms, e.g. pre-, post-, and in-order traversal. If you feel that your understanding of binary tree coding is inadequate and you can't solve these questions on your own, I suggest you go back and pick a good data structure and algorithm course like From 0 to 1: Data Structures & Algorithms in Java. If you need some more recommendations, here is my list of useful data structure algorithm books and courses to start with. Apart from data structure-based questions, most of the programming job interviews also ask algorithm, design, bit manipulation, and general logic-based questions, which I'll describe in this section. It's important that you practice these concepts because sometimes they become tricky to solve in the actual interview. Having practiced them before not only makes you familiar with them but also gives you more confidence in explaining the solution to the interviewer. 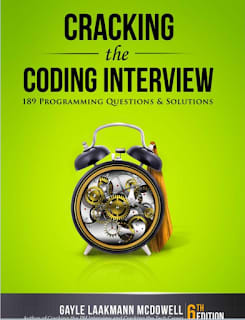 If you need more such coding questions you can take help from books like Cracking The Code Interview, byGayle Laakmann McDowellwhich presents 189+ Programming questions and solution. A good book to prepare for programming job interviews in a short time. By the way, the more questions you solve in practice, the better your preparation will be. So, if you think 50 is not enough and you need more, then check out these additional 50 programming questionsfor telephone interviews and these books and courses for a more thorough preparation. These are some of the most common questions outside of data structure and algorithms that help you to do really well in your interview. I have also shared a lot of these questions on my blog, so if you are really interested, you can always go there and search for them. These common coding, data structure, and algorithm questions are the ones you need to know to successfully interview with any company, big or small, for any level of programming job. If you are looking for a programming or software development job in 2018, you can start your preparation with this list of coding questions. This list provides good topics to prepare and also helps assess your preparation to find out your areas of strength and weakness. A good knowledge of data structure and algorithms is important for success in coding interviews and that's where you should focus most of your attention. Thanks, You made it to the end of the article ... Good luck with your programming interview! It's certainly not going to be easy, but by following this roadmap and guide, you are one step closer to becoming a DevOps engineer. If you like this article, then please share with your friends and colleagues, and don't forget to follow javinpaul on Twitter! P.S. --- If you need some FREE resources, you can check out this list of free data structure and algorithm courses to start your preparation.